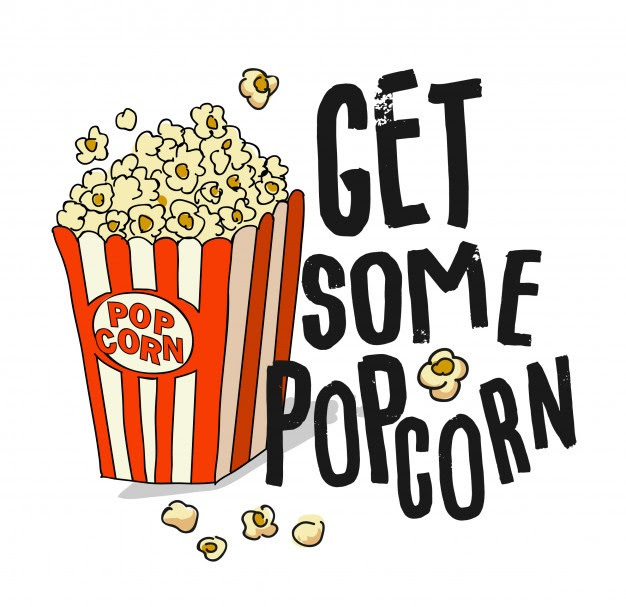 POPCORN is sold on Wednesdays after school in Mane Street! And don't forget about soft pretzel sales on Mondays after school! Sign up for candy sales during the school day!